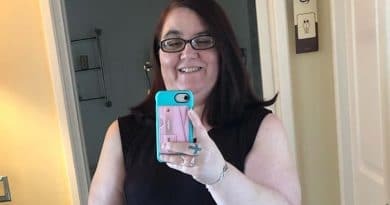 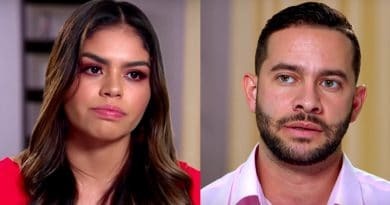 90 Day Fiance: Fernanda Gets Help From Immigration Lawyer? 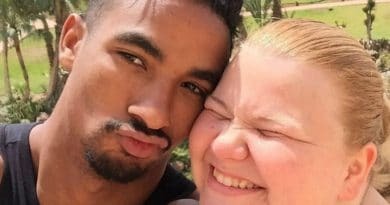 Is She Staying For Good? 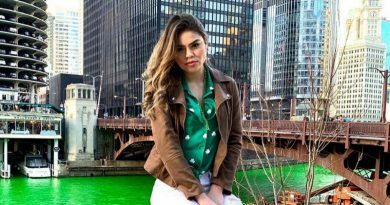 90 Day Fiance star Fernanda Flores is promoting an immigration lawyer, leading to rumors that she’s nearing the completion of her paperwork. 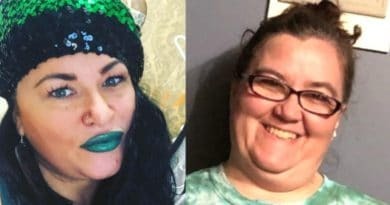 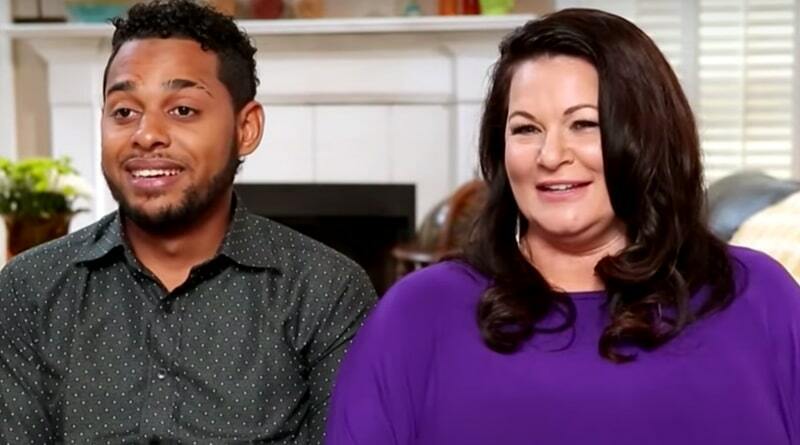 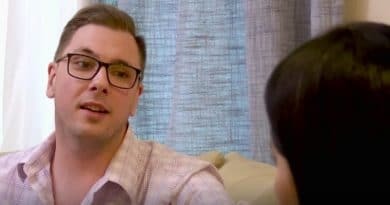 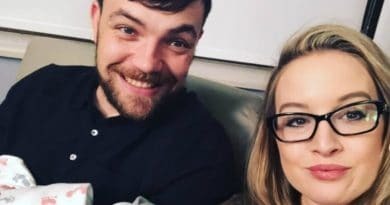 ’90 Day Fiance: What Now?’: Larry Passariello Brings Jenny Torres to U.S. – Will They Wed Before Visa Ends? 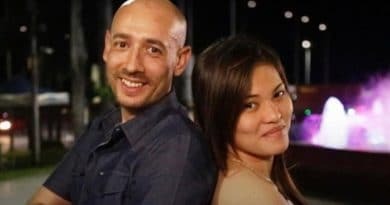 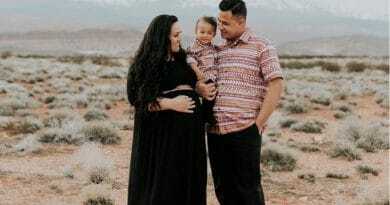 90 Day Fiance: What Now caught up with Larry Passariello as he welcomed Jenny Torres to America. 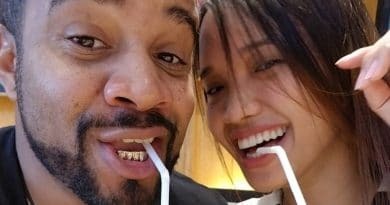 Do they wed before her visa expires? 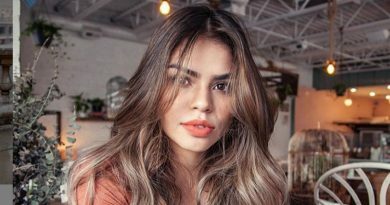 90 Day Fiance star Fernanda Flores invited her fans for a meet and greet in Houston, Texas as part of her week-long birthday celebration. 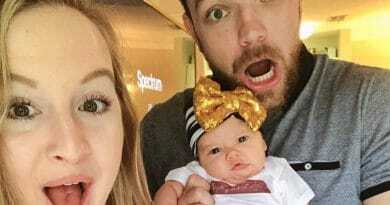 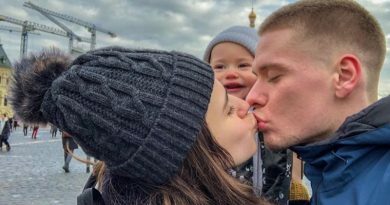 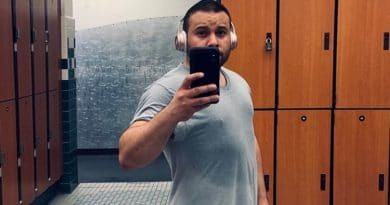 90 Day Fiance star Steven Frend returns on social media announcing that Olga Koshimbetova and baby Alex will be in the U.S. soon.